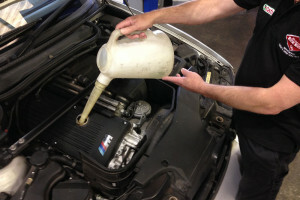 BMW factory trained M Power technician with over 17 years BMW main dealer experience. Your M Power vehicle is no doubt your pride and joy and therefore deserves the specialist attention we can provide at a fraction of the cost of the BMW main dealer network. 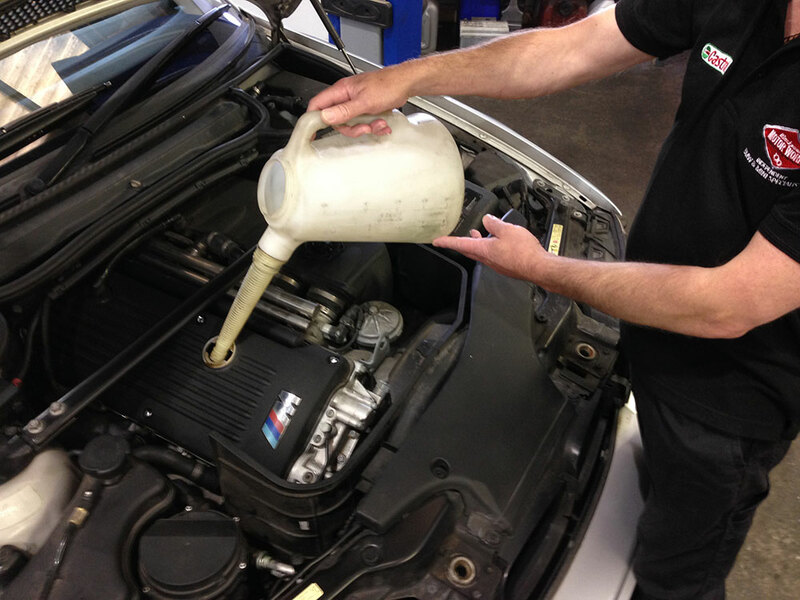 At Blackpool Motor Works we have a BMW factory trained M Power technician with over 17 years BMW main dealer experience on these individual cars. 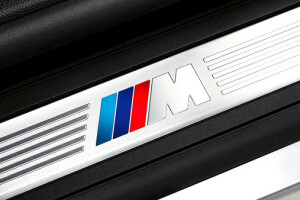 Call today and make a booking for your M Power vehicle service or repair.